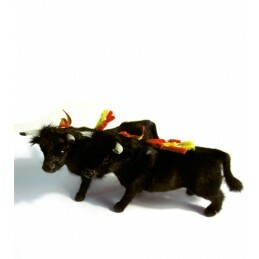 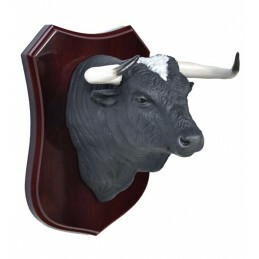 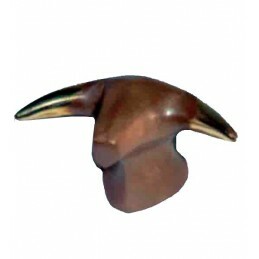 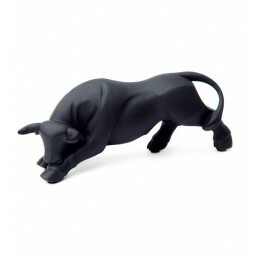 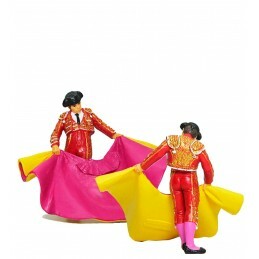 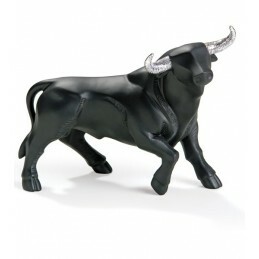 Carnival Descarao Bull. 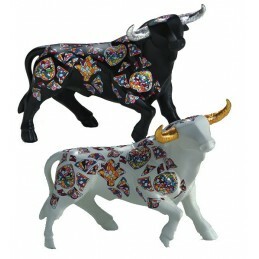 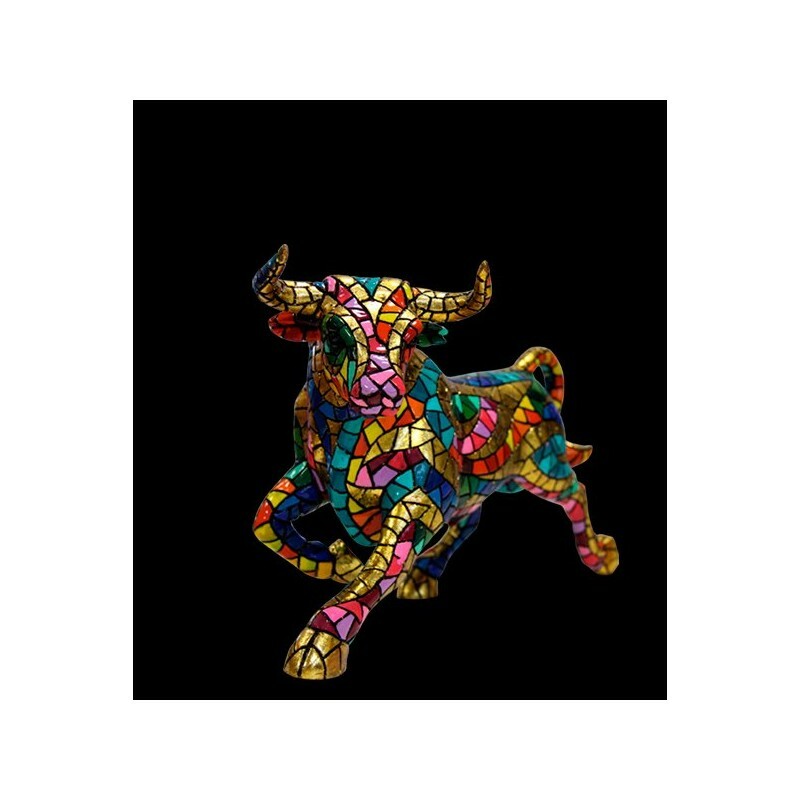 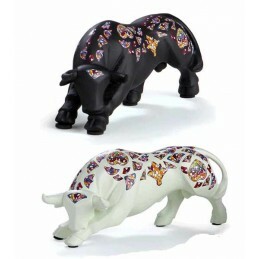 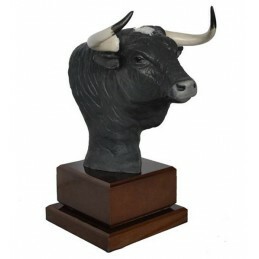 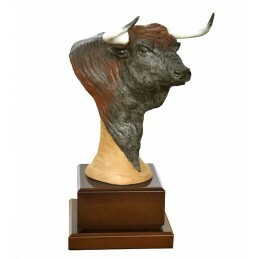 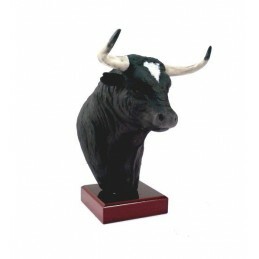 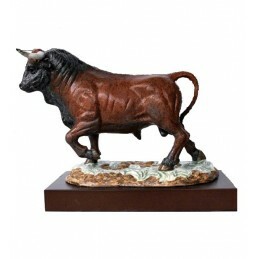 Exclusive bull with type of mosaic pieces hand-painted and a gloss finish. 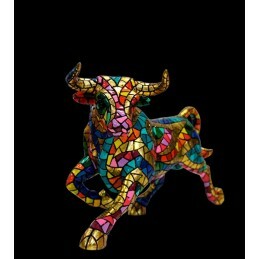 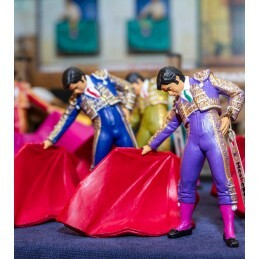 Made in resin, with the trencadís technique of Barcino brand. 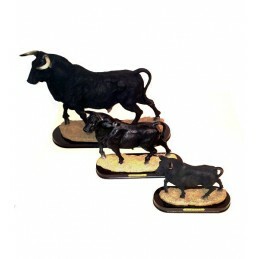 Collection of 7 bulls in different sizes (you can see the measures below). 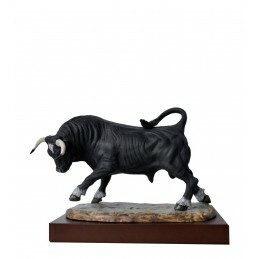 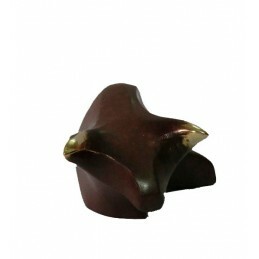 Giant: long 62 cm x width 25 cm x height 35 cm.